Expert recommendations for your space. No need to wait. We’re prepared to install the same day. We want to help you make a difference with our products. Think Solatube daylight and ventilation would be great in your home, but not sure where to start? Start with a free, in-home consultation. During this educational, no-obligation session, one of our knowledgeable daylighting and ventilation experts will listen to your needs and recommend a customized solution. They will then perform a feasibility check and provide you with a no-hassle quote. If you love what you hear, there’s no need to schedule a second appointment. We’re equipped to install your new system right then and there. At Solatube Home, we’re ready for anything. That’s why our factory-certified installation consultants carry the full line of Solatube daylighting and ventilation products in their vans at all times. Now here’s the best part: Installation can usually be done in about 2 hours. No messy drywall, paint repair, structural changes, or re-roofing needed. It’s pretty much the easiest home improvement project you’ll ever take on. Plus, all of our work is warrantied! At Solatube Home, we’ve put together a replacement skylight installation team that’s ready to take your call and take care of your skylight issues right away. No matter the size, shape, or configuration, we have the right skylight solution for you. Upgrade your new skylight by changing the hue or even opting for our open-air skylights. Step 1 – Give us a call. Step 2 – Our Certified Installation Consultant visits your home, evaluates your existing skylight, and helps you choose your replacement skylight. Step 3 – Time to install! Now is the time to prepare for summer. We have a complete line of ventilation products to keep your home and garage cool. During the warmer months, using the Solatube Whole House Fan helps cool the home and attic by up to 30 degrees, and sometimes more. 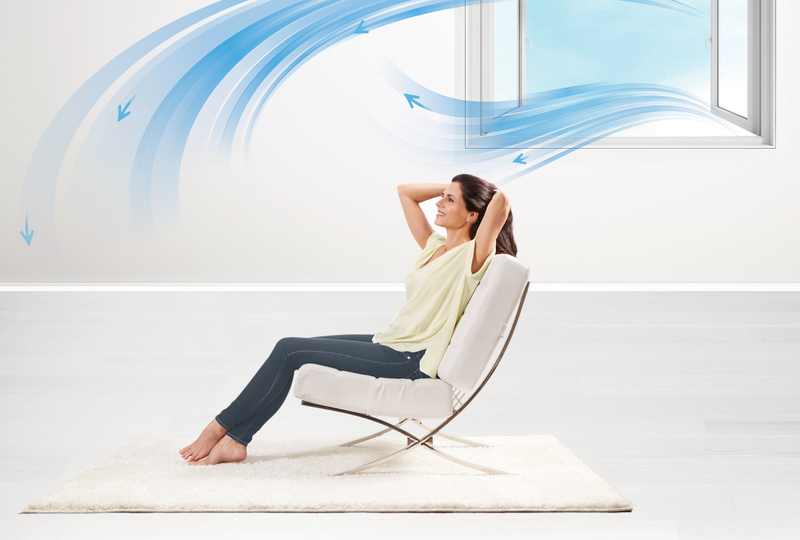 Dramatically cool your space while saving huge amounts of money on your AC bill. Call us today for a free in-home consultation from one of our experts! 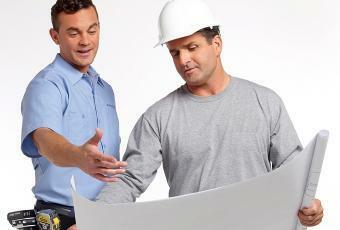 We understand the needs of contractors because we’re contractors too. In fact, Solatube has been a California licensed contractor for more than two decades. Our staff is trained to meet the unique project needs of design and construction industry professionals by providing the following trade services. Solatube strives to make your daylighting and ventilation projects simple, smooth and successful. It’s our way of looking out for our fellow contractors. No secret handshake required. Call us today to learn about our contractor program.